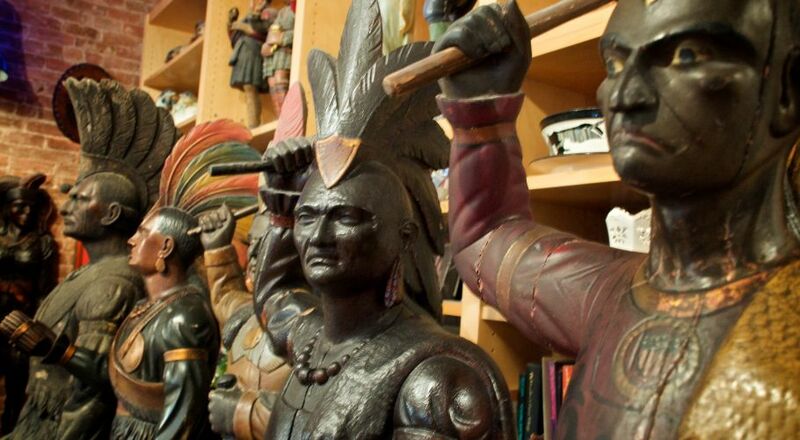 The World's Largest Collection of Antique Cigar Store Indians! 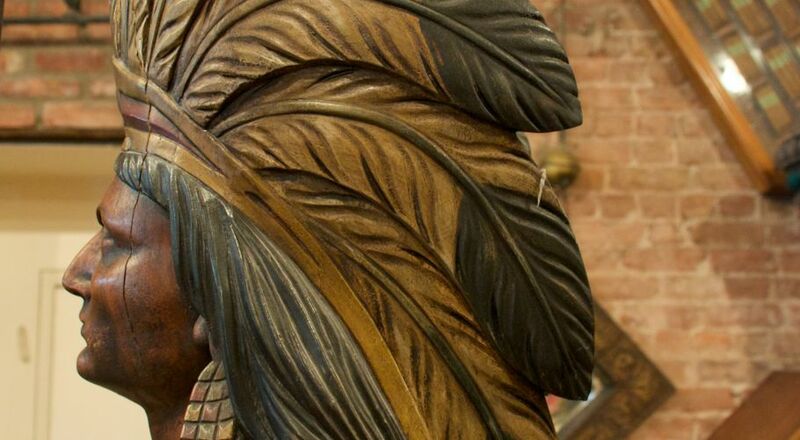 Throughout his 45+ years in the Tobacco industry Mark Goldman has been collecting Cigar Store Indians from across the globe. He is now the proud owner of the worlds largest collection of Authentic "Antique Period" (Pre - 1910) Cigar Store Indians and is one of the leading subject matter experts in the Cigar StoreTrade Figure field. Mark is always looking to expand upon his collection and continues to search for interesting specimens of authentic origin. 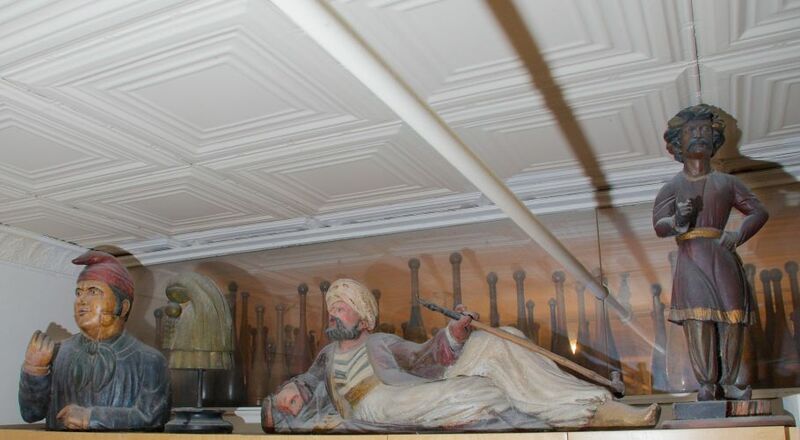 Most of the items that you can find among the galleries on this site are for sale, so if one of these carvings catches your eye, feel free to contact him for more information on a potential purchase. 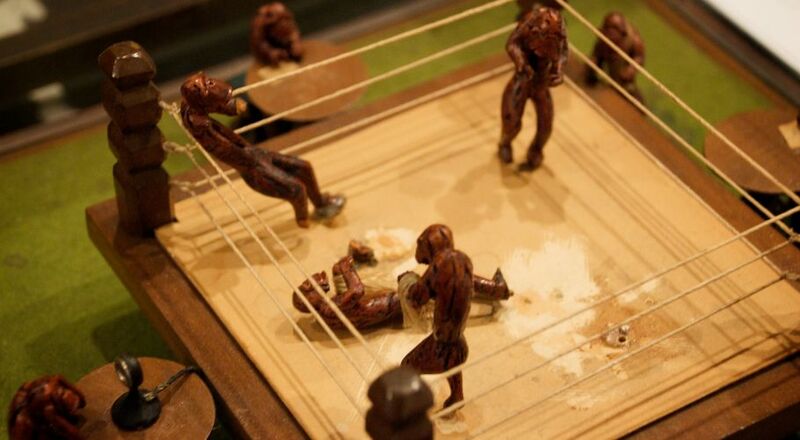 If you need an expert opinion on, or advice related to, Antique Period Cigar Store Trade Figures, Mark is always willing to provide Free Appraisals. Whether you are looking to Buy, Sell or Request a Free Appraisal of Cigar Store Trade Figures, you have come to the right place! 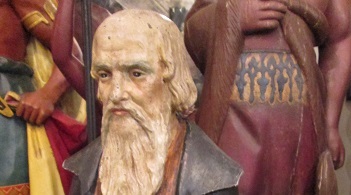 In recent years, Mark has also ventured into other unique trade figures as well, all of which can be found in the Galleries tab on the above Menu. Enjoy the tour!